SMITE‘s march to dominate the console market continues today as Hi-Rez Studios announce the beginning of the official Closed Beta period alongside a content update that will see the game move forward to Season 3. 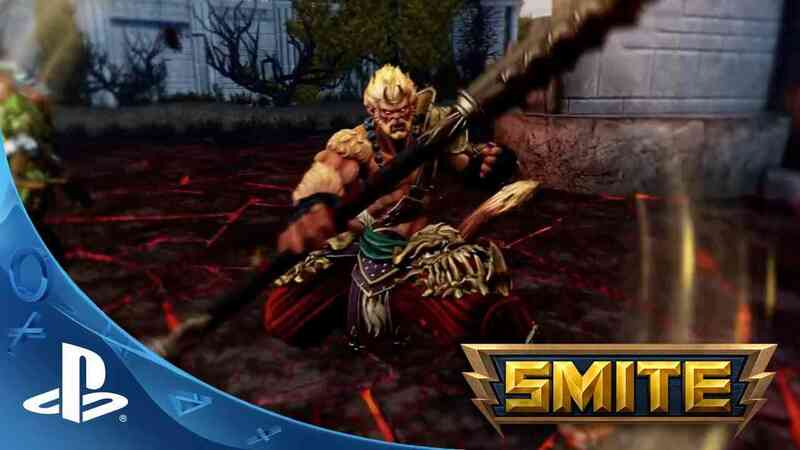 Accompanying the Closed Beta launch is the release of the popular Founder’s Pack program that is available on both the PC and Xbox One versions of the game, offering players access to every past, present and future God alongside a host of other trinkets including 400 gems and two special skins, “C4codemon” Ymir and “Soldier of Fortune” Ares. The Season 3 content, updates that are already available on PC and Xbox One, introduces the brand new Joust map alongside the addition of the Japanese god, Amaterasu. Despite selling Founder’s Packs, Gods and Skins in-game the team have yet to add the option to transfer accounts from PC, a feature already on the Xbox One.